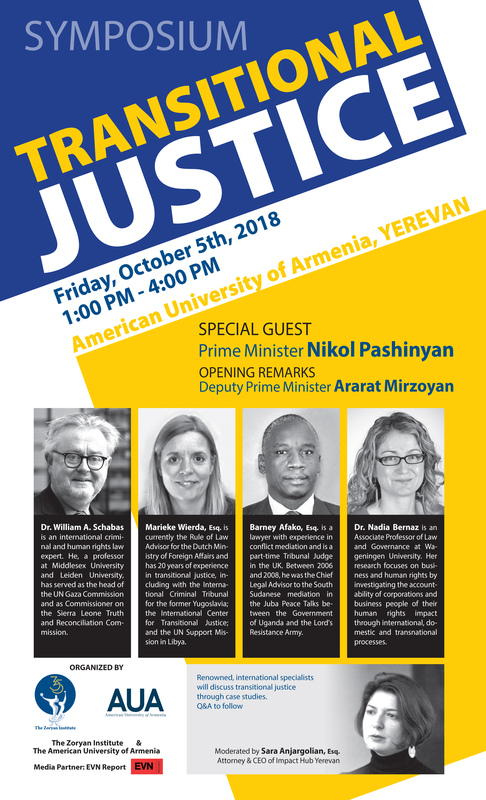 Yerevan, Armenia: The Zoryan Institute of Canada in conjunction with the American University of Armenia (AUA) is pleased to announce an International Symposium on Transitional Justice to be held in Yerevan, Armenia on October 5, 2018 from 1:00 pm – 4:00 pm at AUA’s Manoogian Hall. The symposium will include special guests Prime Minister Nikol Pashinyan and Deputy Prime Minister Ararat Mirzoyan, who will deliver opening remarks. World-renowned experts in transitional justice have been invited to Yerevan to provide the theoretical framework to contextualize what transitional justice is, why it may apply to Armenia and what outcomes it could result in. This one-day academic symposium is open to the public, academics, policymakers, foreign diplomats and those responsible for the implementation of justice and security in Armenia. The event will be broadcast live, internationally. Following the Prime Minister’s announcement, the Zoryan Institute of Canada recognized this moment as an opportunity to engage in an integral objective of the Institute: researching and analyzing the forces and factors that shape Armenian life, history, politics and identity. Through education about transitional justice, Zoryan saw an opportunity to support public discourse surrounding the topic, with the purpose of raising awareness. 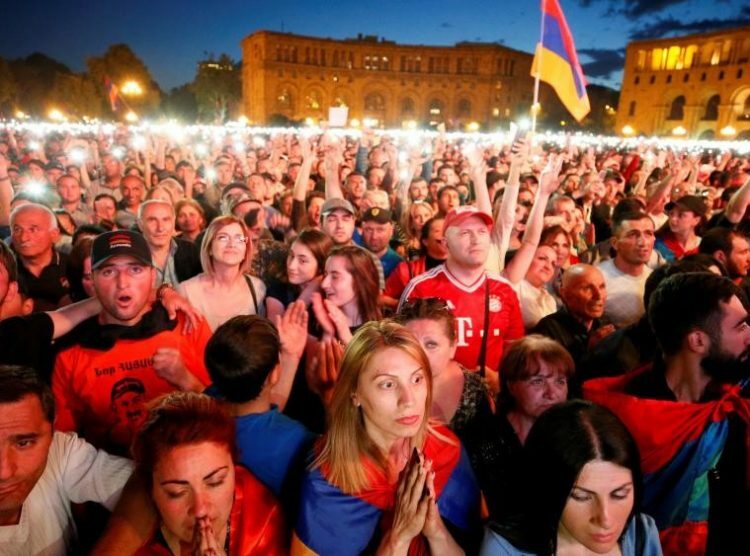 There is a plethora of reasons why PM Nikol Pashinyan has suggested transitional justice as a tool to bring about justice in Armenia. According to the International Center for Transitional Justice (ICTJ), transitional justice “refers to the ways countries emerging from periods of conflict and repression address large-scale or systematic human rights violations and corruption so numerous and so serious that a regular justice system will not be able to provide an adequate response. 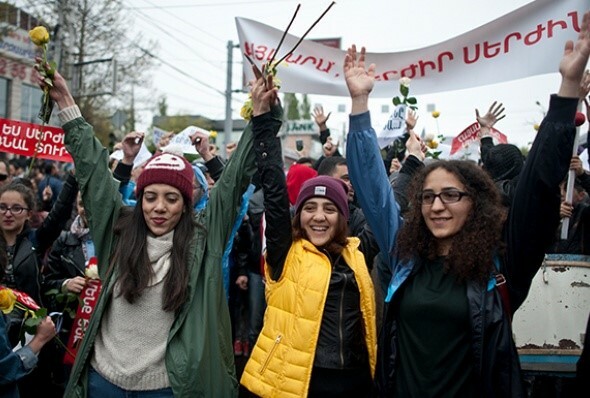 Transitional justice has been proven an effective tool for reparation, justice, reconciliation and peace.” In the case of Armenia, institutional reform may serve as a pertinent element of transitional justice. ICTJ notes that “the reform of state institutions involved in human rights abuses can be an important transitional justice measure.” The reform of public institutions, such as the police, military and judiciary can include processes “…of reviewing and restructuring state institutions so that they respect human rights, preserve the rule of law, and are accountable to their constituents.” This can ultimately prevent the recurrence of violations. The Zoryan Institute of Canada, in consultation with Dr. William A. Schabas, a member of the Zoryan board and a world-renowned human rights scholar, agreed that in this moment an academic and analytical symposium would serve Zoryan’s mission of using scholarship and education to support human rights. Dr. Schabas called on internationally recognized experts from North America, Europe, and Africa to join him as fellow panelists in this symposium. With his leadership and with the participation of three other renowned experts, the Zoryan Institute of Canada has undertaken the task of organizing and delivering a much-needed transitional justice symposium. In line with its values, Zoryan has undertaken the task of promoting intellectual discourse around the concept of transitional justice through a strictly academic perspective, devoid of any political motivations. Dr. William A. Schabas is an international human rights and criminal law expert. 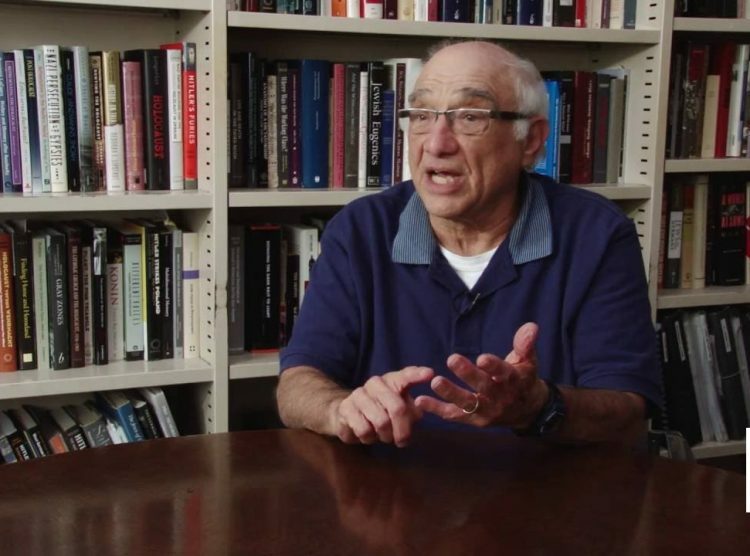 He, a professor at Middlesex University and Leiden University, has served as the head of the UN Gaza Commission, and as Commissioner on the Sierra Leone Truth and Reconciliation Commission. Marieke Wierda, Esq. is currently the Rule of Law Advisor for the Dutch Ministry of Foreign Affairs and has 20 years of experience in transitional justice, including with the International Criminal Tribunal for the former Yugoslavia; the International Center for Transitional Justice, and the UN Support Mission in Libya. Barney Afako, Esq. is a lawyer with experience in conflict mediation and is a part-time Tribunal Judge in the UK. Between 2006 and 2008, he was the Chief Legal Advisor to the South Sudanese mediation in the Juba Peace Talks between the Government of Uganda and the Lord’s Resistance Army. Dr. Nadia Bernaz is an Associate Professor of Law and Governance at Wageningen University. Her research focuses on business and human rights by investigating the accountability of corporations and business people of their human rights impact through international, domestic and transnational processes. Sara Anjargolian, Esq., attorney and CEO of Impact Hub Yerevan will be moderating the discussion. 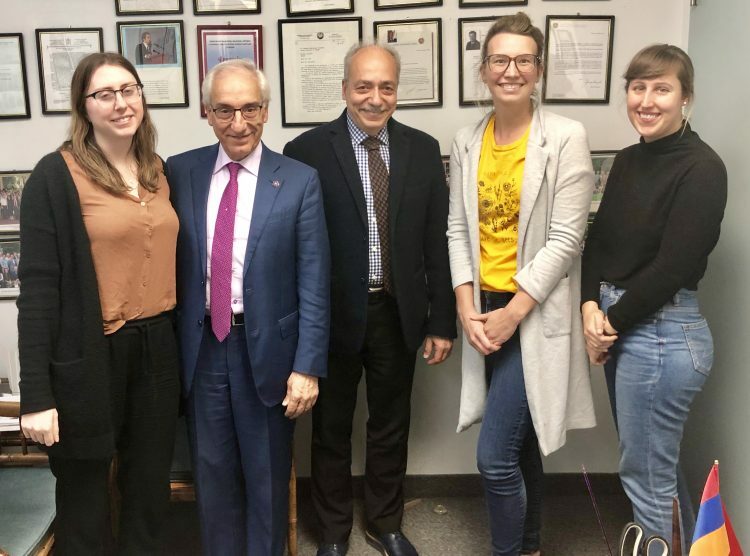 The Zoryan Institute of Canada is honored to collaborate with the American University of Armenia (AUA), who graciously agreed to serve as a local partner for the symposium. The Institute could not ask for a more qualified partner than AUA, being an academic institution that believes in the value of addressing global issues through research and scholarship. AUA is uniquely positioned as a partner to this symposium because of its presence in Armenia and its teaching in the fields of political science, international affairs, and law. EVN Report is the media partner for this event.